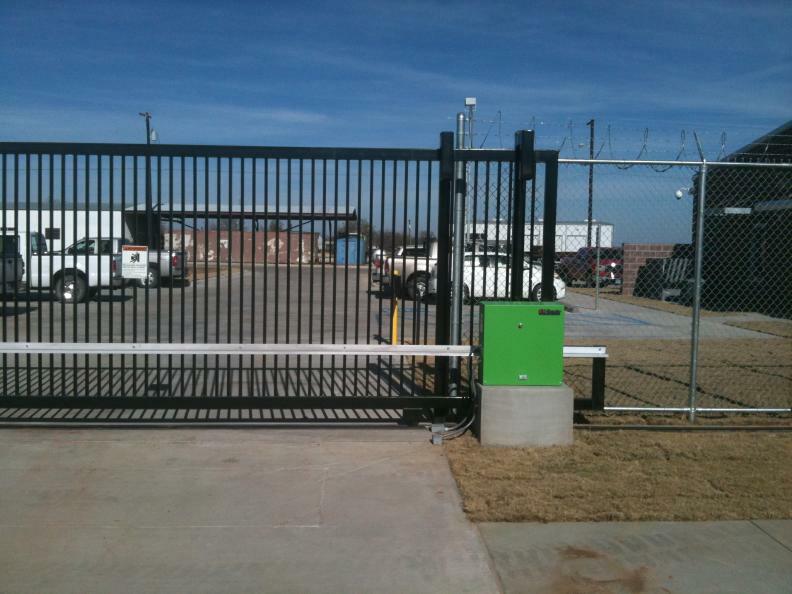 At Bayou City Fence Company, we offer a huge selection of custom ornamental iron and wood covered electric gates for your home driveway or any other location. 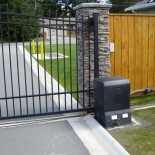 Our design team will work closely with you to ensure that your custom gate fits perfectly with your home and landscape. 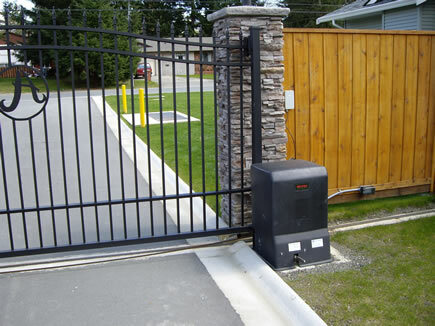 Electronic gates are an easy way to keep your home safe and private and can be customized for any type of entranceway or driveway. 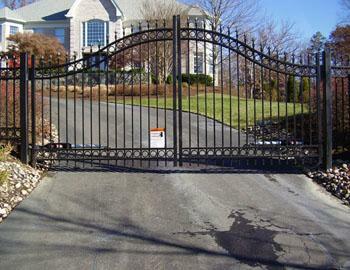 Our custom designed and made decorative sliding driveway or swing gates are done in house by trained technicians saving you time and money. 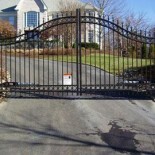 We’ve been in business since 1995 and we are the leaders in residential electronic entrance gates in the Houston, TX area. 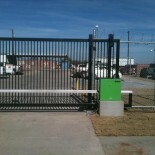 Fill out our quote form to receive a free quote or give us a call today for more information.